For local businesses across the United States who need customers to find them no matter how they’re searching, Ziplocal is the advertising platform that delivers results. 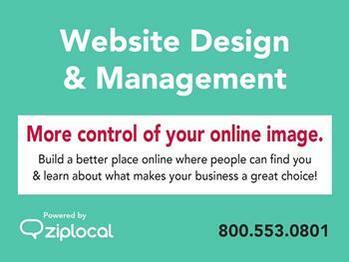 Unlike online search engines or traditional print directories, Ziplocal works in all the ways customers work – online, mobile, social media, SEO, paid online advertising, print and more — and in local markets. 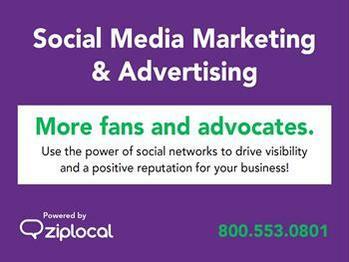 Ziplocal also provides advertising experts to help local businesses most effectively allocate their marketing dollars and drive leads. 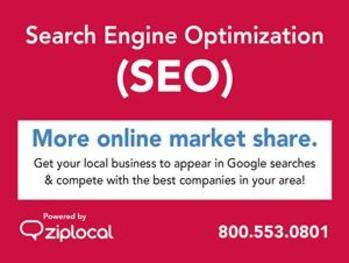 Get your local business to appear in Google searches and compete with the best companies in your area! Use the power of social networks to drive visibility and a positive reputation for your business! More control of your online image. Build a better place online, where people can find you and learn about what makes your business a great choice! More consistent website visits and leads. Pay to play on Google AdWords, the search engine giant's limitless online ad network! See concrete results from a professionally managed AdWords budge! Ziplocal is formerly PDC Pages. Ziplocal (formerly PDC Pages) has been added to your trip.